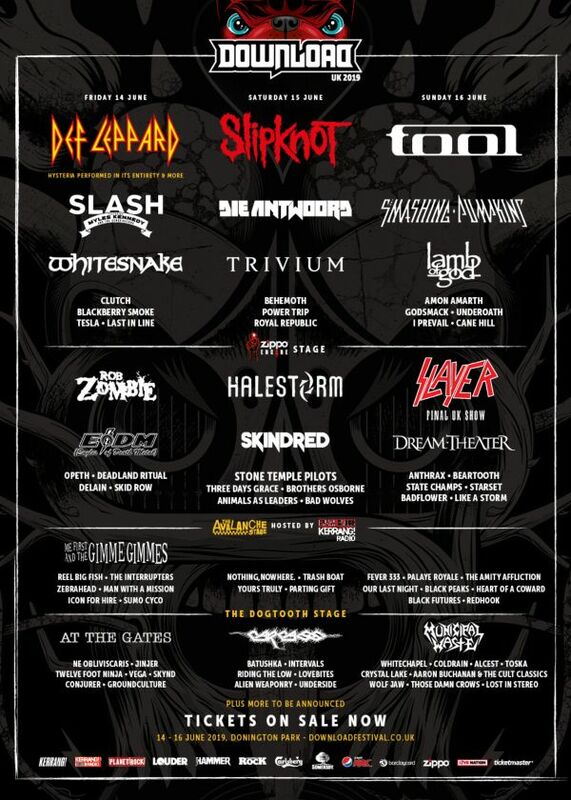 Download Festival is the UK's largest metal/heavy rock festival with a capacity of some 110,000. Each year Download attracts some of the biggest rock artists on the planet to Donington Park, previous headliners include, Metallica, Black Sabbath, Iron Maiden and Slipknot. The festival has 4 stages in the main area, together with a large fairground. The main campsite hosts entertainment when the main arena closes including comedy and DJ's. Throughout the site there are a wide range of food vendors to suite all your dietary needs. The campsite opens a full two days before the festival starts in the main arena. When it comes to glamping options Download's RIP packages are probably the best on offer, including access to a real campsite (yes permanent showers and toilets with pub), hotels, yurts, quirts you get the picture.